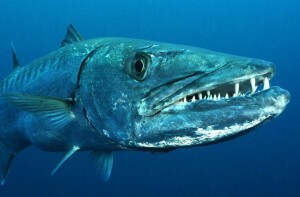 Swimmers will be happy to learn a barracuda attack in the middle of the day is unlikely near shore, a new study looking at the habits of the ferocious fish has found. Barracudas tend to move offshore during the day and return to shore habitats around dusk, Carleton University masters student Amanda O’Toole has found. 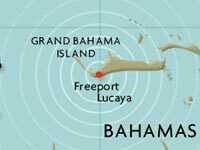 “That’s good news for daytime swimmers,” O’Toole said in a release about her masters thesis, which looked at the fish in the Bahamas. One of O’Toole’s advisors said her thesis has shed light on the fish.